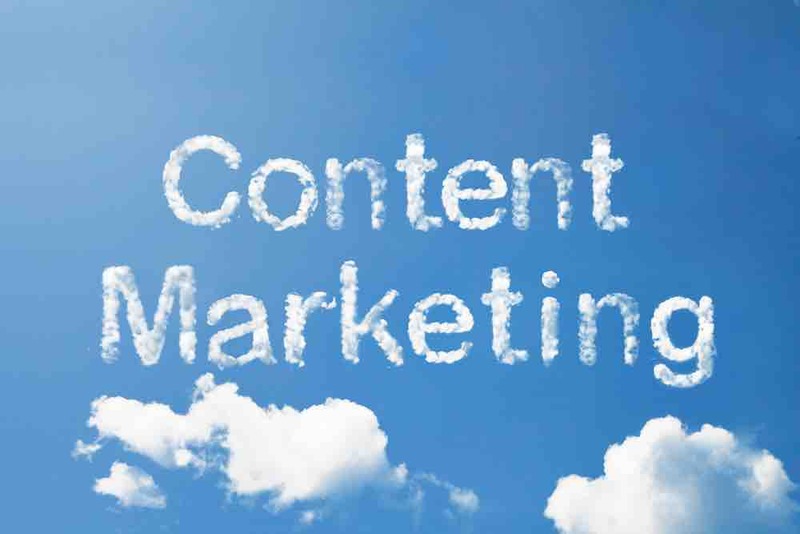 Here are five different ways that content marketing can help your financial services business. There are a number of ways that content marketing can help your business, from increasing your profile through to establishing the company as an industry thought leader. None of that matters if you are not winning more business, however. According to the Content Marketing Association, more than 50% of consumers say that useful content will make them more likely to transact with a business. Using a wide variety of content formats to share your industry insights means that you can really distinguish yourself from your competitors. If a rival accountancy firm publishes a monthly blog, then why not produce regular infographics? According to Hubspot, quality infographics are 30 times more likely to be read than text articles and 40 more times likely to be shared on social media. One of the main benefits of content marketing is that it acts as a two-way conversation between you and your client base. Whether you use social media, blogs or online surveys, it has never been easier to gain feedback from your clients in order to determine which areas of finance are of most interest to them. For example, if small businesses are telling you that they want information on the pension auto enrolment rules, then that is content that is likely to drive traffic to your website. Creating and sharing content is a cost-effective way of promoting your business and generating leads. According to demandmetric.com, content marketing costs 62% less than traditional marketing but produces three times as many leads. Producing regular, valuable content builds trust between yourself and your client base. If clients see your company as an authority on specific areas of financial services, you will become their go-to provider of information. According to Roper Public Affairs, 70% of consumers say content marketing makes them feel closer to the company that produces it. If you would like to find out more about the financial copywriting services offered by Love Letters, click here. To receive regular content marketing updates you can sign up to our monthly newsletter here.